Android is one of the most widely used mobile operating system. It is highest selling mobile platform overall. Many of us are using and moving towards Android powered mobile phones. There tons of Apps are available on Google Play Store to download and install on our Android powered smartphone. Many of them are useful in real life. 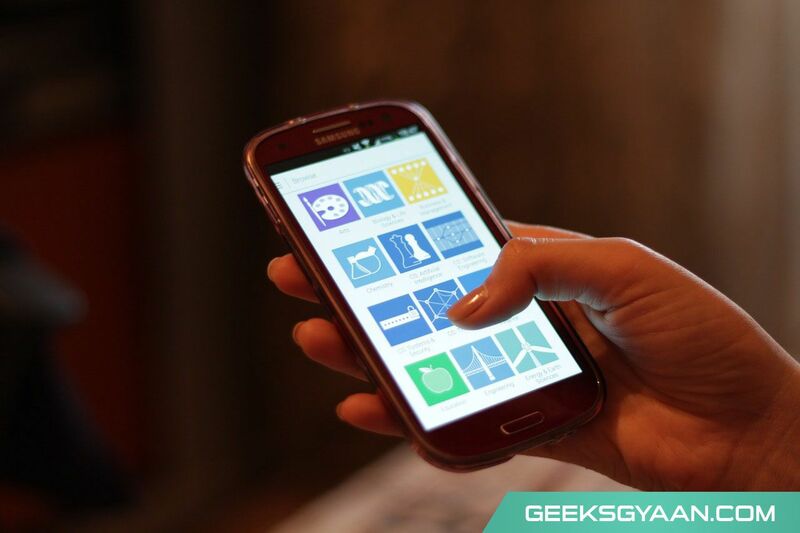 So in this article, we are going to see the 15 must have android apps. These must have apps for android will help you to boost your smartphones day to day performance and increase your mobile lifespan. 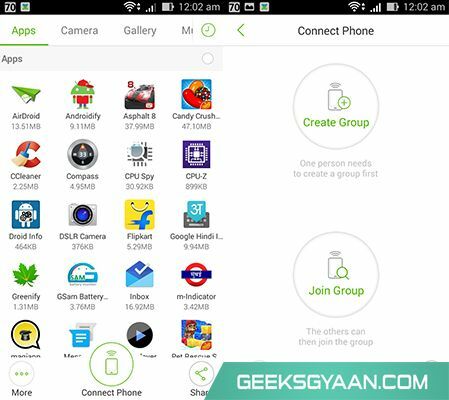 Following is the list of latest android apps that you must have on your phone. I’m pretty sure, that these useful android apps will definitely boost your mobile performance. Note that all are the must-have apps for Android listed here are not sorted according to specific ranks. 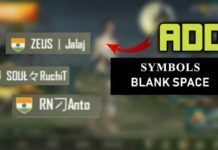 AirDroid is one of the useful Android app that allows you to access and manage your Android phone or tablet from Windows, Mac or from the web browser wirelessly. Using AirDroid you can access all of your data like files, folders, contacts, messages, images, audio, video, etc. through custom designed web user interface developed by AirDroid developers wirelessly. You just have to open web address which is provided by AirDroid app on your computer web browser. It works with your native WiFi connection. This is one of the highly recommended must-have apps for Android that you should try. You might have heard about CCleaner. It is popular on the Windows platform to clean junk temporary files and fix the registry issues. It does a similar kind of job for the Android platform. It clear useless temporary files from internal as well as external storage, cache files from main memory. It helps you to boost your multitasking performance by clearing apps cache. It free up the RAM used by the apps that are not currently used and eating up RAM while running in the background. 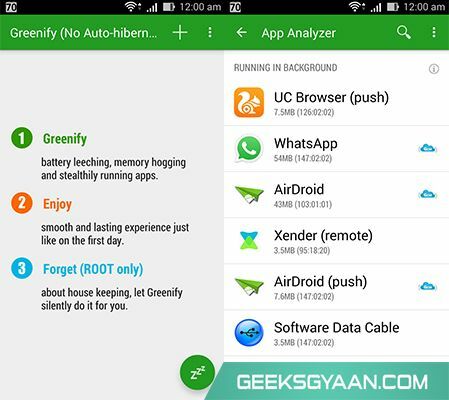 This must have apps for Android will definitely help you to boost your Android Phone performance. This is one of my recommended best android app. CM Security is one of the Android must have app that you should try. It is ranked 1st Anti-virus app that helps you to protect your android phone from virus, malwares or worms, etc. This useful android app keeps your valuable data secure from outside hackers. This cool android app also have apps locker functionality that secures your apps through passwords. You can download this must-have app for Android from the link given below. 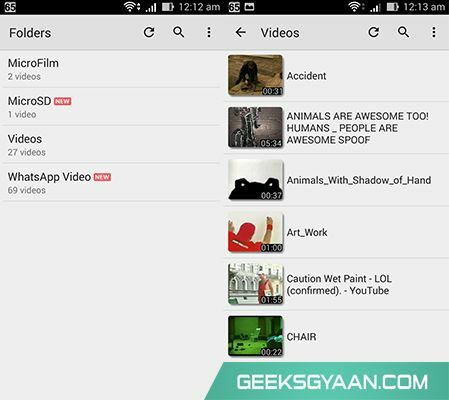 Xender is simple, fast and super cool android apps that you must have apps for android. You can share and transfer all kinds of files wirelessly from mobile to mobile. You don’t need any cable or WiFi, and no need for cellular connection as well. You can download this best android app from link given below. Do you have bored with a custom user interface forced by your smartphone manufacturer? Want to try out the pure stock vanilla experience of Android? Then this Google’s popular launcher app will definitely help you. Google now launcher gives you Nexus like the pure vanilla experience of Android without rooting your phone. This is must have Android app for those who want to try out something new apart from their custom user interface. You can download and install this cool android app from the link given below. 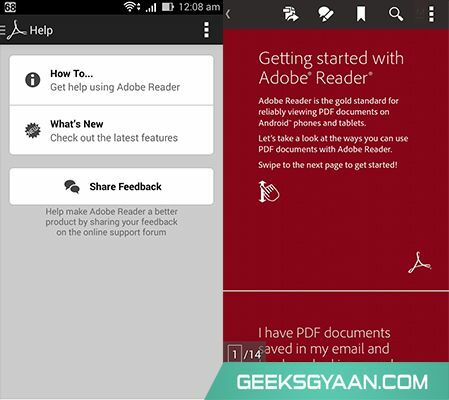 Adobe reader is a popular PDF viewer app Windows, MAC. Many of us are using this app on our personal computer. Similar version of this App is available on Google Play store for the Android platform. It is simple and android best app for viewing PDF files. You can download this android must have apps from the link given below. If you have a large collection of an important word document, pdf, power point, Excess, etc. office files stored in the mobile phone, then this app will definitely help you read and edit these kinds of office files. This is one of my recommended useful android apps. You can download this must have apps for Android from the link given below. 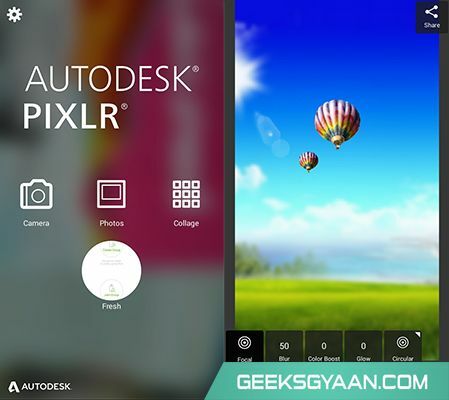 Autodex Pixlr which was formerly known as Pixlr Express is a powerful and cool android app to edit you photos. It is very much features rich app that provides you tons of options to edit and customize your photos and share it with friends. You can download and install this best android app for photo editing from link given below. 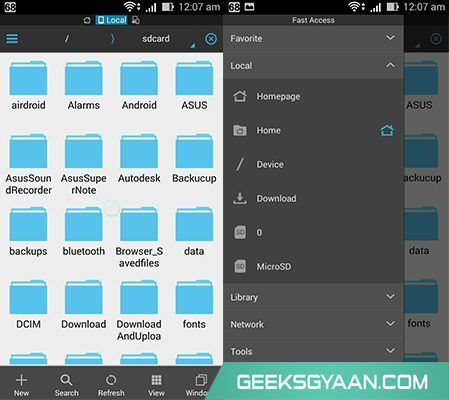 ES File Explorer is a popular and best android app for replacement of your existing file manager app. It is a full-featured file and application management app available for free of cost. It functions as all of these apps in one- file manager, application manager, task killer, ftp manager, download manager, and many more. You can download this must have apps for Android from the link given below. UC browser is one of the must-have apps for the android phone. It is a widely popular stock web browser replacement app available for free to use. This features rich web browsing app has the capacity to enhance your web experience quite efficiently. 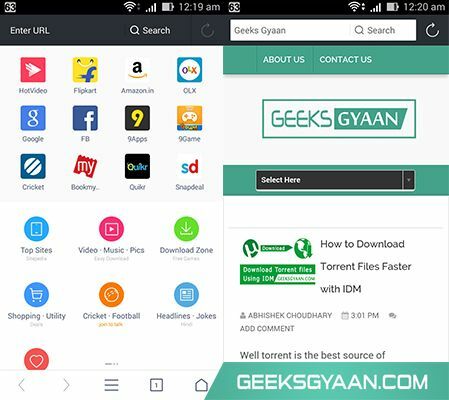 It has one of the best-inbuilt download manager App to download files through the internet. You can download this best android app from the link given below. MX Player is a popular video player app available on Play store for free of cost. 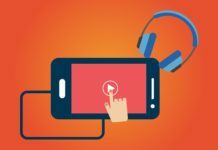 This best android app can play almost all kinds of video file formats including mkv, avi, wmv, mp4, flv, etc. The Hardware Acceleration can be applied to more videos with the help of H/W decoder. It will never let down you while watching movies on your smartphone and tablet. You can download this best android app from the link given below. Is your phone’s battery draining too quickly? Do you simply want to know how much time you have left before you need to recharge your smartphone? 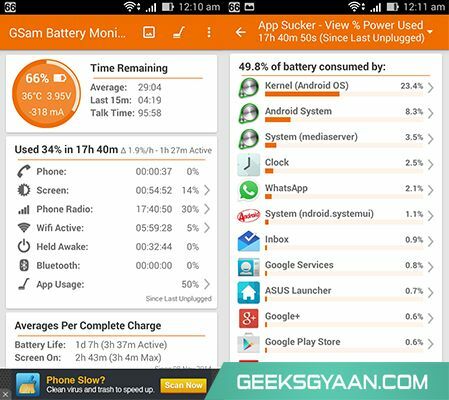 Then this app known as GSam Battery Monitor would help you! To download this must have android app click on the link given below. 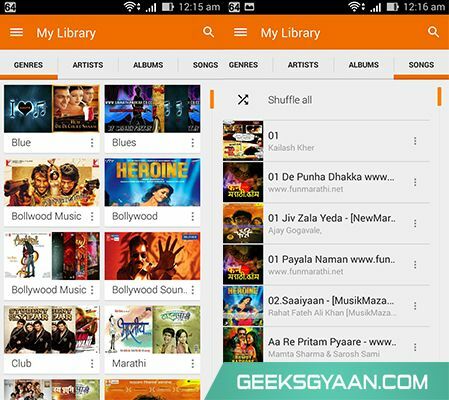 Google Play music is best android app for replacement of your stock music player. It makes easy to discover, play and share the music you love on Android and the web. You can download this must android app from link given below. 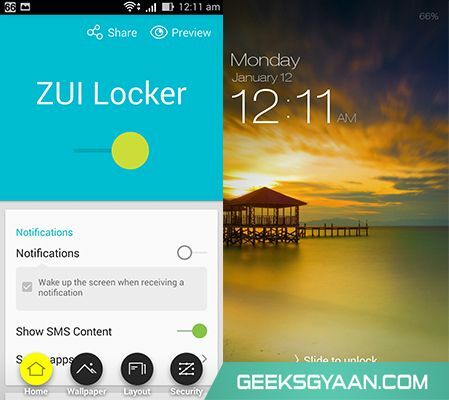 ZUI Locker is elegant looking lock screen replacement for your existing lock screen. You would surprise by using this lock screen replacement app. You can download this must have android app from the link given below.